We at Drinkhacker have been busier than ever this year, and yet it seems impossible that it’s time for our eighth annual edition of the Drinkhacker holiday gift guide — our “best stuff of the year awards.” As always, the list comprises some of the best-rated products we looked at over the last 12 months but is also focused on products that are 1) actually available, 2) worthwhile as gifts, and 3) not entirely out of the realm of affordability. This year, by popular demand, we’re adding wine to the gift guide. It’s one of the busiest categories on the site, one of the most popular gift items on the market, and something we’ve overlooked for too many years. As always, the offerings below are only a tiny selection of our favorite spirits from the last year, and we welcome both your suggestions for alternatives and questions about other categories or types of beverages that might be perfect for gifting. Chime in in the comments, please! Happy holidays to all of you who have helped to make Drinkhacker one of the most popular wine and spirits websites on the Internet! As always, thanks for reading the blog! And don’t forget, for more top gift ideas check out the archives and read our 2014, 2013, 2012, 2011, 2010, 2009, and 2008 holiday guides. 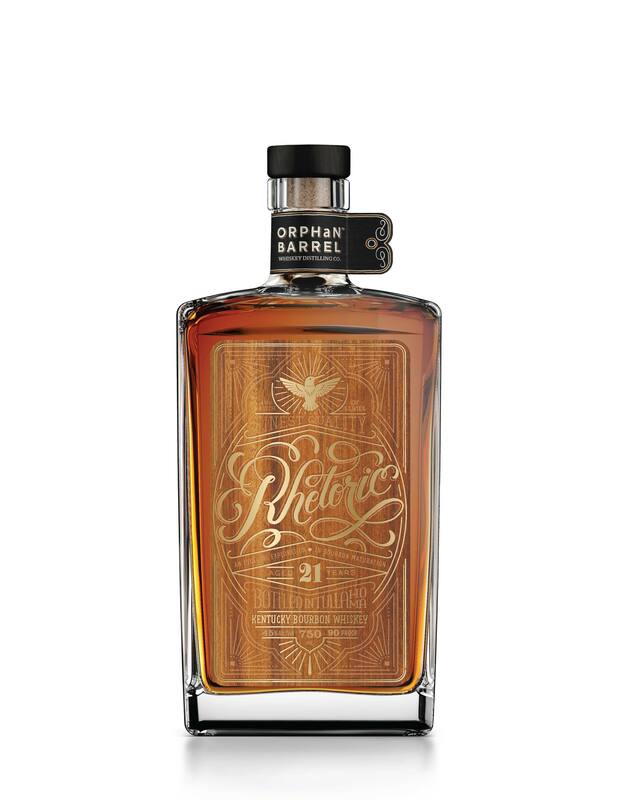 Bourbon – Diageo Orphan Barrel Project Rhetoric 21 Years Old ($100) – So many amazing bourbons hit this year, and so many are already impossible to find. While Diageo took some early drubbing for its curious Orphan Barrel project, this year it really hit its stride. Rhetoric 21 is the best of the lot to date — and part of an ongoing project that will see older and older expressions of Rhetoric shipping every year. It’s still widely available at its original selling price, as is its near equal in the Orphan Barrel project, Forged Oak 15 Years Old ($75). I loved Col. E.H. Taylor Cured Oak ($75 on release), but you’ll be lucky to find it for $500 today. That makes the over-the-top (but delightful) Jack Daniel’s Sinatra Century ($400/1 liter) seem like a downright bargain. Scotch – The Exclusive Malts Ben Nevis 1996 17 Years Old ($140) – I’m not going to break the bank this year with my malt whisky pick and rather send you hunting for the 17 year old Ben Nevis from The Exclusive Malts, an indie bottler that has been absolutely on fire with a string of amazing releases. The exotic fruit, sweetness, and cereal notes combine in an inimitable and very compelling way. A big hand is due to Diageo again in this list for its 2014 limited editions (which hit the U.S.) in March this year. If you have the cash, check out Rosebank 21 Years Old ($500), Strathmill 25 Years Old ($475), or Brora 35 Years Old ($1,250), all three from that series. Finally, peat fanatics should head directly for whatever Laphroaig 15 Years Old ($70) they can still find. Other Whiskey – Journeyman Distillery Three Oaks Single Malt ($47) – Craft whiskey in the U.S. is finally, finally, arriving, and this year it’s landing a top spot on our best of the year list. Michigan-based Journeyman is showcasing how single malt should be made in America with this young but exuberant spirit that any whiskey fan owes it to himself to try. For another top craft pick, consider Craft Distillers Low Gap 2 Year Old 100 Proof Whiskey ($75), a young wheat whiskey that is the best of this series so far. The Irish Yellow Spot ($95) maintains a special place in my heart next to its Green sibling — and don’t forget that rye is making leaps and bounds. One of the best is Woodford Reserve Rye ($38) — where it is actually made instead of trucked in from another state. Gin – Oppidan American Botanical Gin ($30) – Our top gin pick this year comes from a Chicago microdistillery where a bounty of botanicals is used to spice up a London Dry style gin, giving it a delicate, floral character that should not be missed. Other great options include Tanqueray Bloomsbury ($33), Anchor Distilling Old Tom ($30), and the exotic Painted Stave South River Red Gin ($22/375ml), which really is red. Vodka – Square One Bergamot Vodka ($35) – If you must give vodka this year, try this unusual, citrus-flavored vodka from Square One. Other good (and unflavored) options include Vodka Mariette ($30) and Tigre Blanc Vodka ($90), proceeds of which go in part to support large cats in the wild. 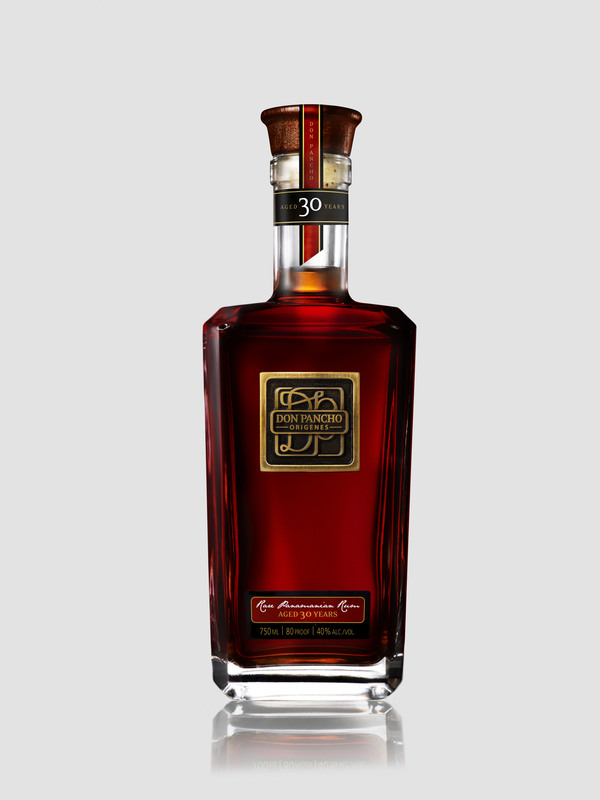 Rum – Don Pancho Origenes Rare Rum 30 Years Old ($425) – New rum brands don’t pop up every day, and when they do rarely do they have a legend in the business attached. Don Pancho (aka Francisco Fernandez) is putting his name on a finished product for the first time, and it’s a doozy not to be missed. For less ritzy outlays, consider the well-aged offerings in the form of Kirk and Sweeney Dominican Rum 23 Years Old ($50) or Ron Diplomatico Reserva Exclusiva ($40). Brandy – Cognac Paul Giraud Grande Champagne Tres Rare ($179) – A tough call from among these three stellar Cognacs, and really you can’t go wrong with any of them. My slight preference ultimately goes to Giraud and this well-priced rarity. Close runners-up: Majeste L’Empereur Cognac XO ($110) and Domaines Hine Bonneuil 2005 Cognac ($100). 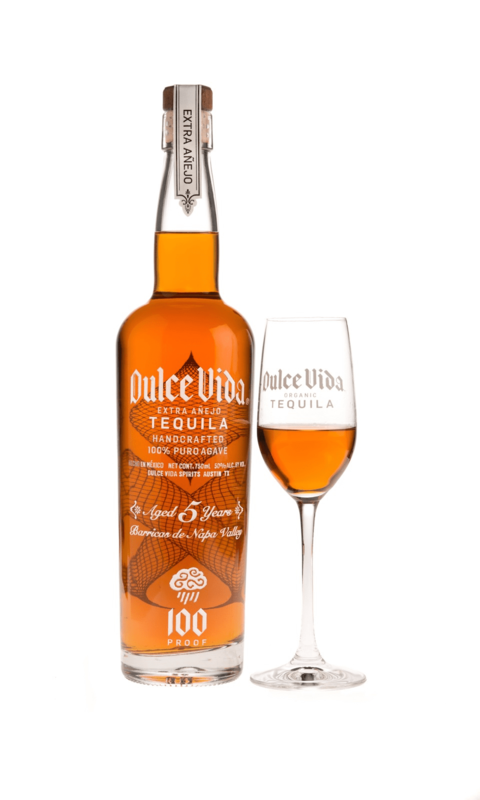 Tequila – Dulce Vida Extra Anejo ($160) – Another solid year for tequila, with a flood of excellent extra anejos really showing their stuff in 2015. My favorite of the bunch is from Dulce Vida, aged 5 1/2 years in used wine barrels. Great tequila with a great story behind it, too. Also worthwhile are Jose Cuervo Reserva de la Familia 2015 Rolling Stones Tour Pick ($150, also available for less sans the Stones imagery), El Mayor Reposado ($30, amazing bargain! ), and the luxe Patron Extra Anejo 7 Anos ($299). Liqueur – Spirit Works Sloe Gin ($40) – It’s a light year for quality liqueurs, but I have to give the nod to my hometown heroes Spirit Works and their killer sloe gin. Other top picks include Maraska Maraschino ($27) and Tempus Fugit Creme de Cacao ($31), both of which should be home bar staples. Pingback: Drinkhacker’s 2015 Holiday Gift Guide – Best Alcohol/Spirits for Christmas | ImpEx Beverages Inc.